One of the first few signs of drainage problems is that the drain pipes fail to remove wastage water. This eventually causes slow drainage and is the result of the pipes being blocked up. If you notice that your sink or bathtub is filling up when you haven’t used a plug, it means that there is a lot of dirt, grime and other particles stuck in the pipes that need to be cleaned. You need to call in a professional for plumbing inspections as soon as possible before it gets any worse. If you can smell an unpleasant smell every time you run the water down the drain, it means that there is a sewage problem. The unpleasant smell also indicates a blocked drain and you need to call in your local plumber to get rid of this issue. If you run the water down your sink or bathtub and notice strange gurgling or bubbling sounds, it means your drains have food or other particles stuck to them. When the drain is blocked, water that is gushing down tries to force itself to pass through, resulting in these strange sounds. If you hear these noises, then it is time to call a plumber. If it rains a lot in the area you live in, it is best to have your storm-water pipes cleaned. The storm-water pipes overflow after the rain, so to avoid any blocking; you must get them regularly cleaned or call in someone for a plumbing inspection. Let’s get real; nobody likes to get their hands dirty when it comes to plumbing jobs. Plus you might end up making matters worse because you might not know how to fix the drain pipes. This is where a professional comes in to save the day with their expertise. 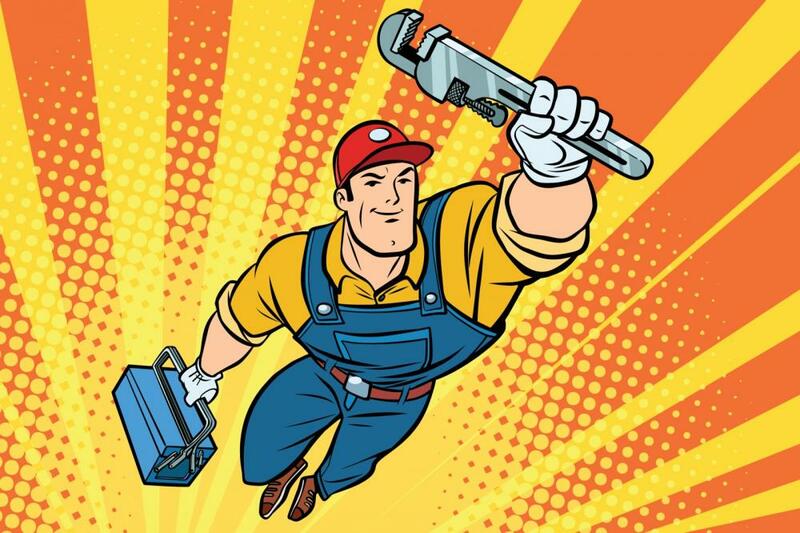 Looking for a quality local plumber? Contact Fix Your Plumbing today and get your drain pipes cleaned.